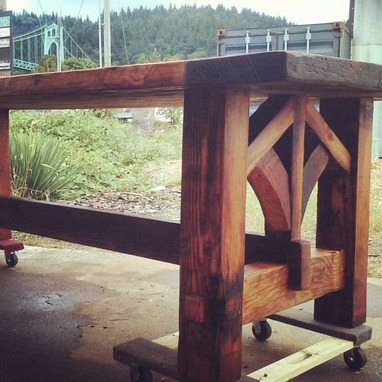 This handmade mortise and tenon farm table is built to last generations. It is constructed entirely of reclaimed barnwood from eastern Oregon and each of these is one of a kind. 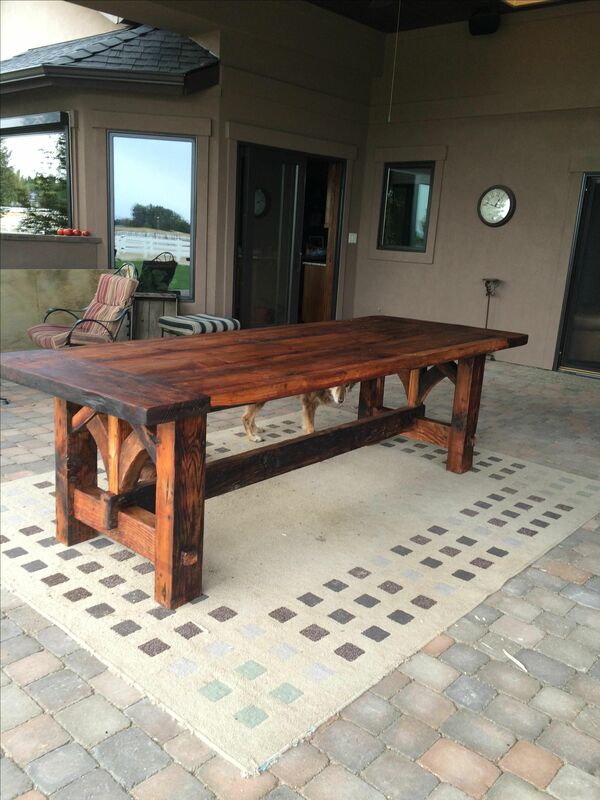 This heirloom quality constructed dining table will be sure to wow your guests and add to the beauty of your home.